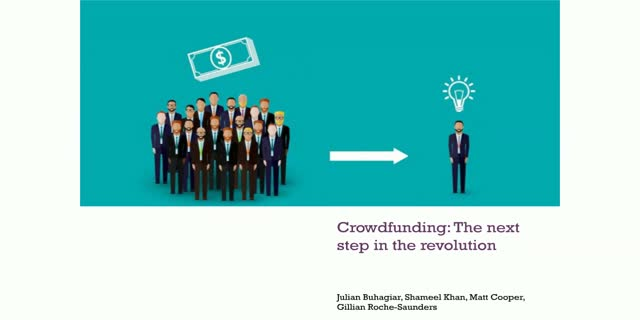 The last few years have been massive for the crowdfunding industry. Now a $60 billion industry, it has grown to include many facets such as equity crowdfunding, perks-based models, loan-based models, and more. -compliance challenges — how can new start-ups keep up and how can traditional players secure themselves? -what is the FCA saying about innovation and consumer protection? -what’s the profile of the modern day investor? -what are some of the growing pains that rising companies might feel after a successful crowdfunding round?